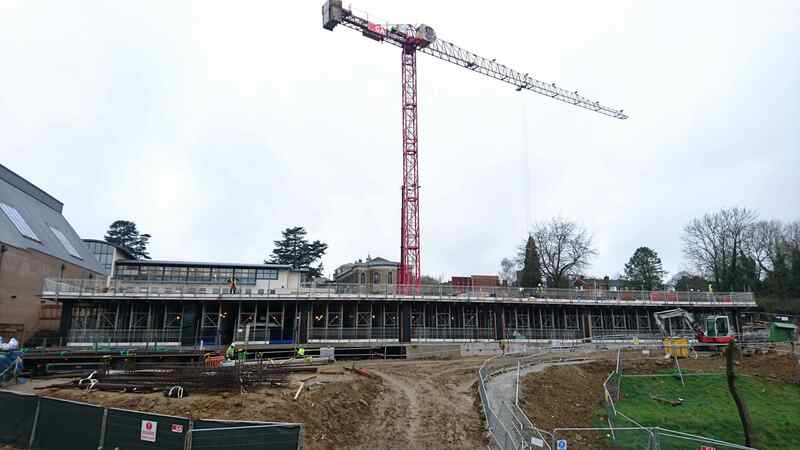 Initial works are well underway at the new Science & Technology Sixth Form Centre, part of the Sevenoaks School - Educational Campus. Gilbert Ash engaged Harvey Group in December 2016, to co-ordinate cast-in services on this £30millions project, located in Kent, with the main M&E works to commence Summer 2017. The new Science & Technology Sixth Form Centre will bring together all four core fields of science under one roof for the first time. It will have state-of-the-art facilities as well as a multi-purpose space to accommodate exams, lecture, exhibitions and gathering. The space will provide excellent study and research areas and will also contain Higher Education facilities for 400 sixth formers. All building works are expected to be finished Early 2018 with the new complex opening for Summer 2018.